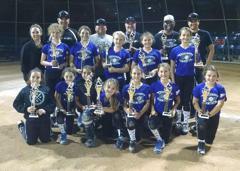 Congrats to the Midseason Tournament Winners! 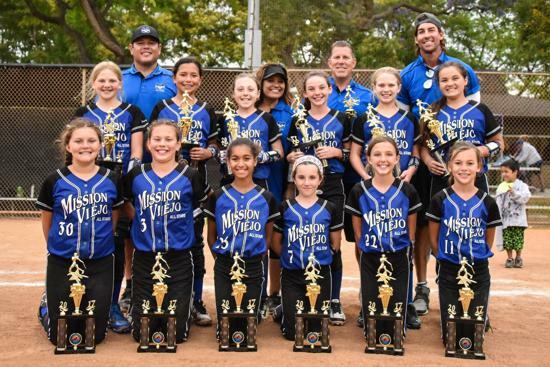 It is with very heavy hearts that we announce the passing of our beloved Tony Schwartz. 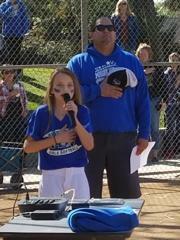 He passed away suddenly on June 21 after suffering a major heart attack. 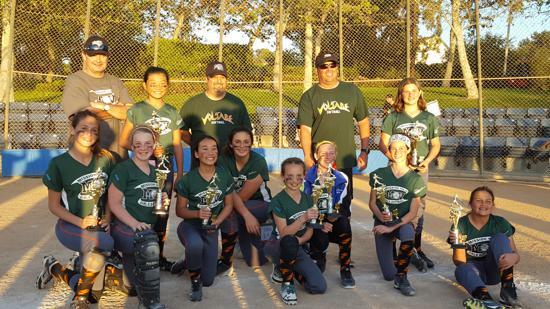 We are all in shock and praying for Tony's family. 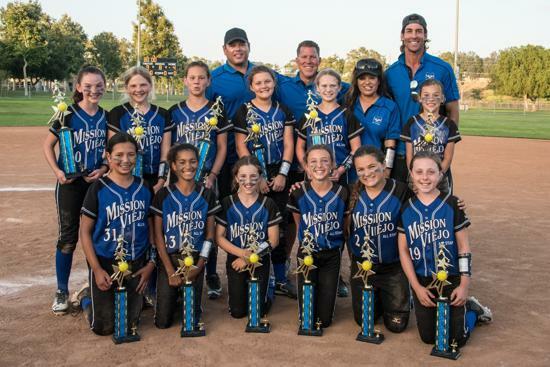 We especially want to extend our deepest condolences to his wife Stephanie and his kids Madison, Samantha and Brett. 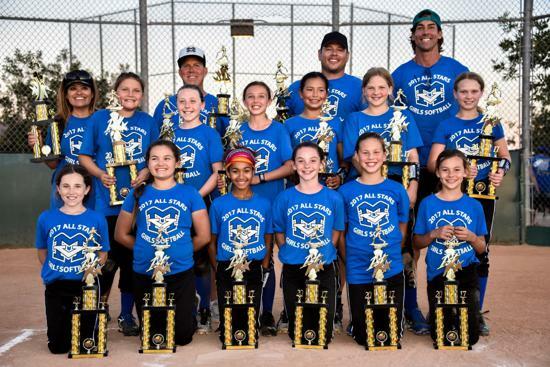 Many of you knew Tony but if you didn't, you probably have heard his name. 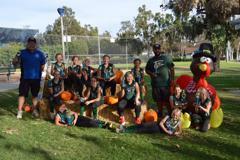 Tony was an amazing man and a softball mentor to so many! 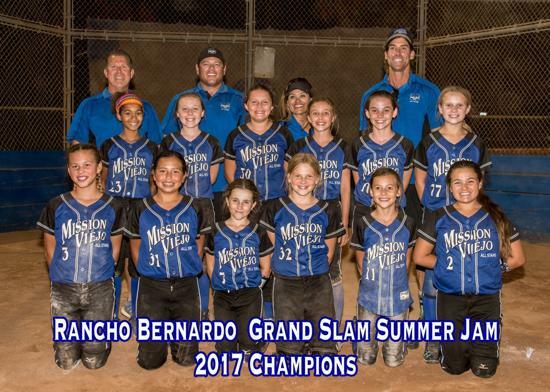 He was an MVGS coach and served on our board of directors for many years, his most recent years as our board President up until June 2017. 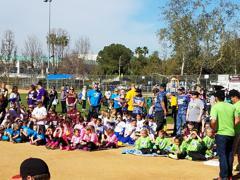 His influence on our league will leave a mark that can't be replaced. 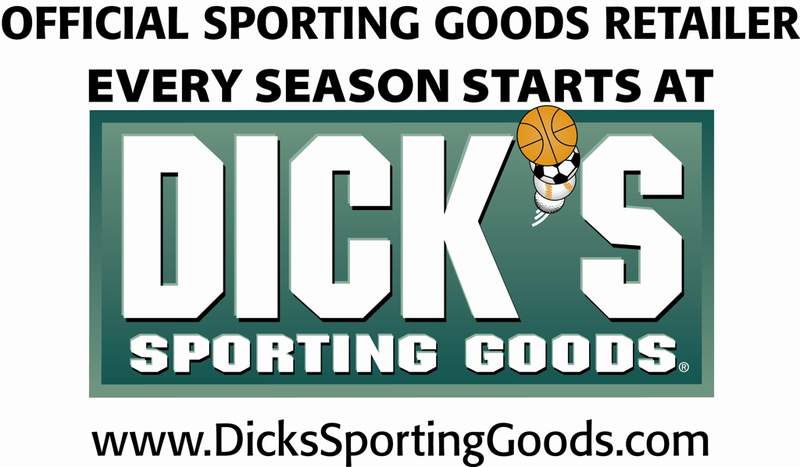 I'm sure many of you have hours of stories to share! 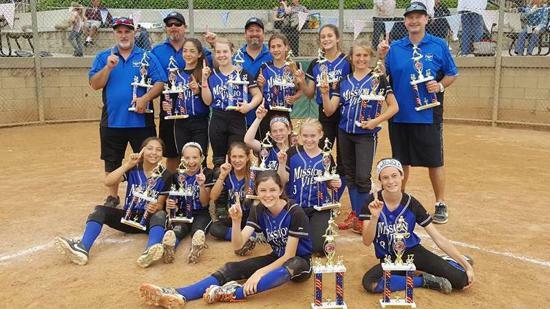 Please keep the Schwartz family in your prayers during this very difficult time. 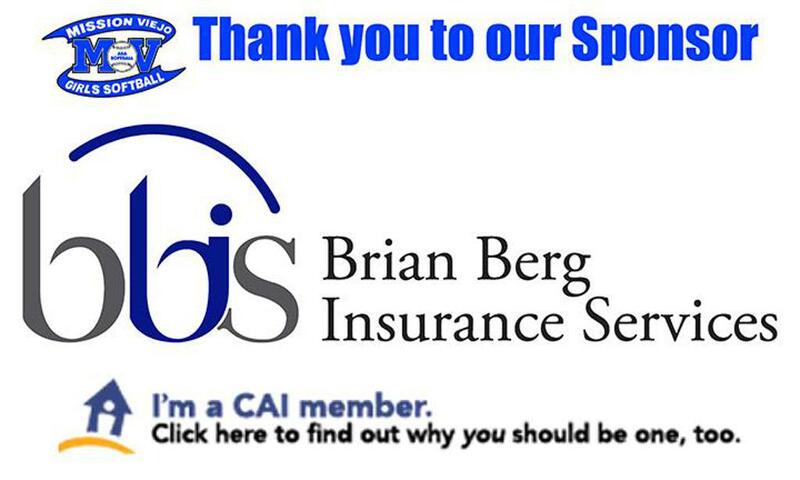 We will pass along any details regarding a service as soon as we can. 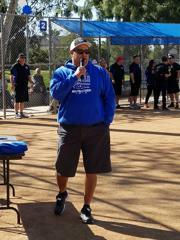 We will miss you Tony! 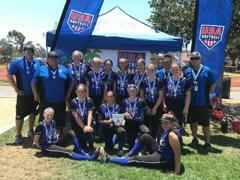 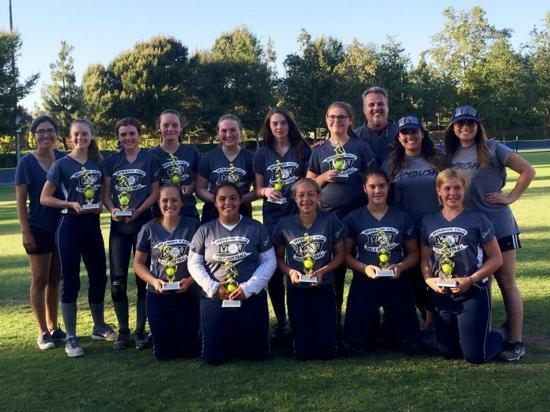 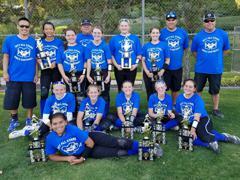 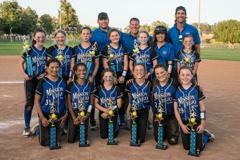 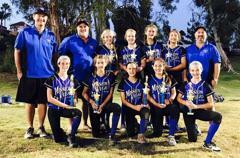 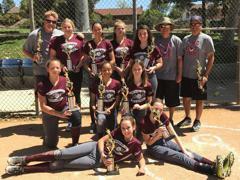 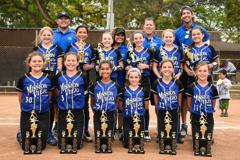 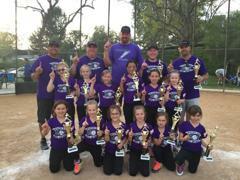 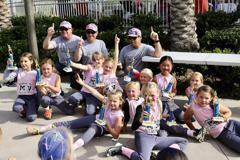 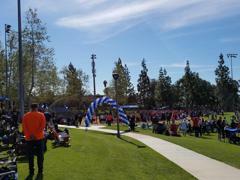 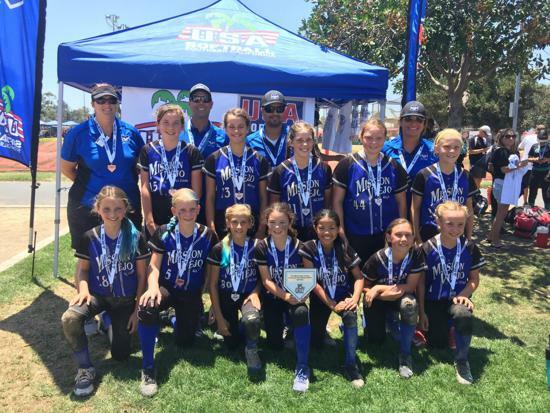 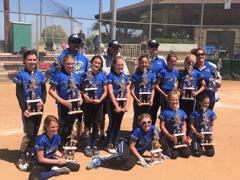 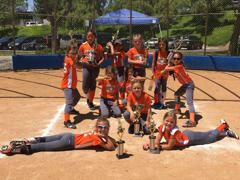 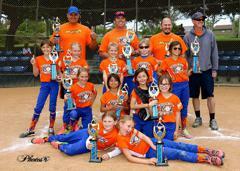 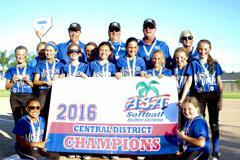 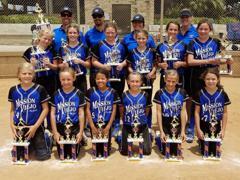 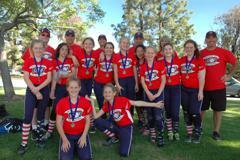 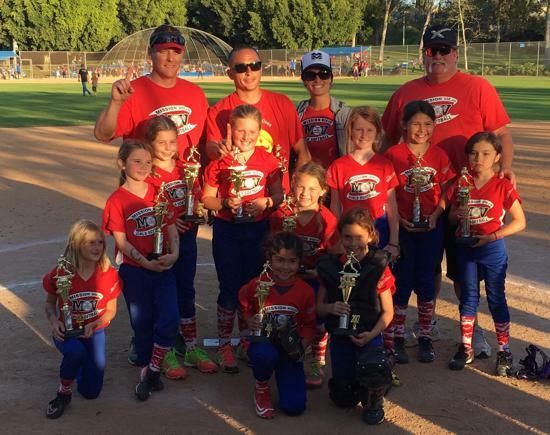 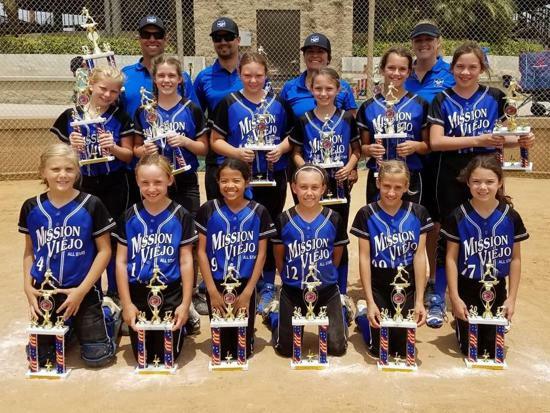 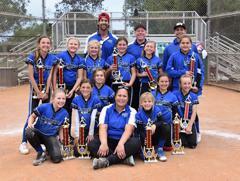 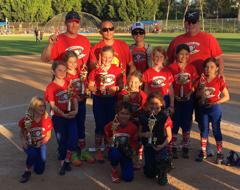 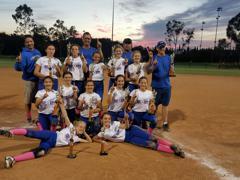 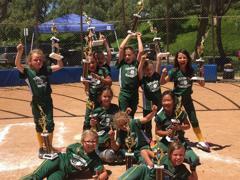 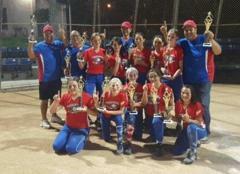 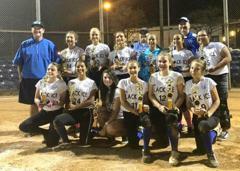 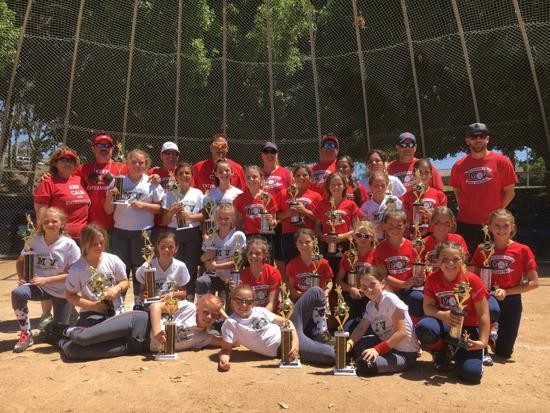 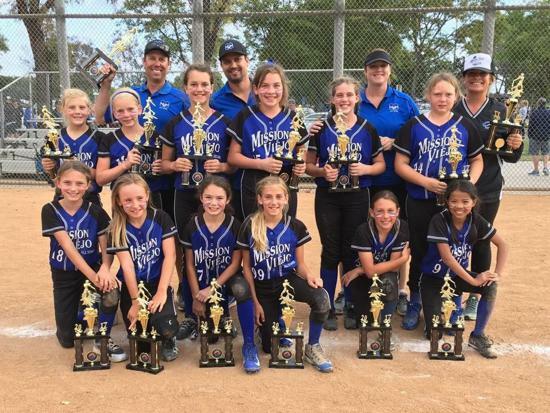 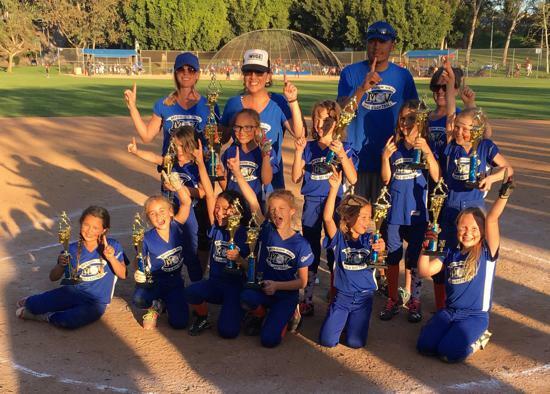 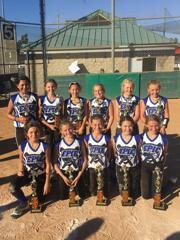 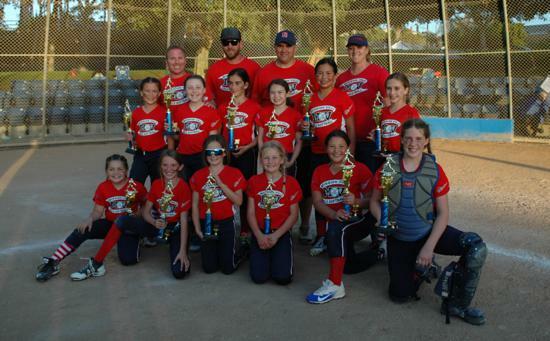 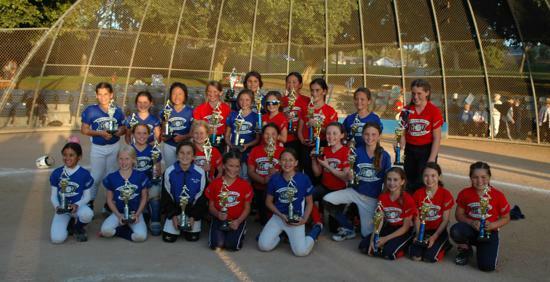 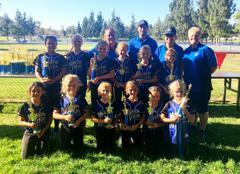 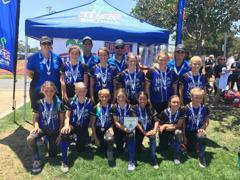 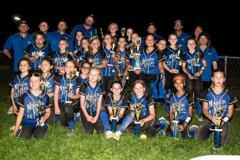 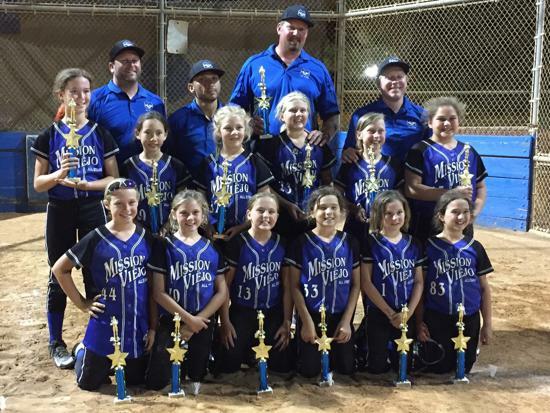 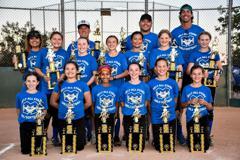 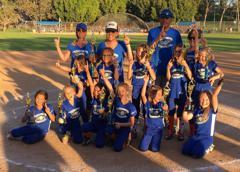 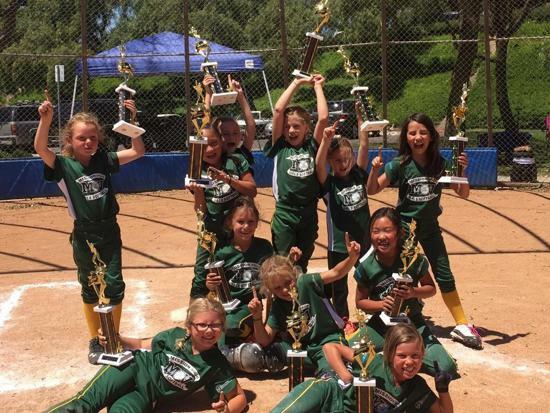 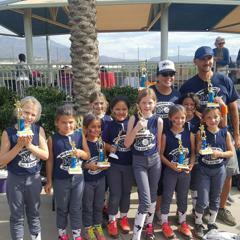 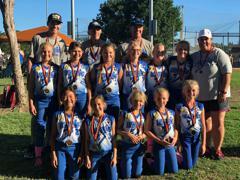 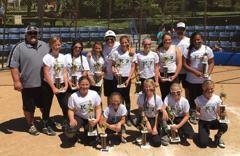 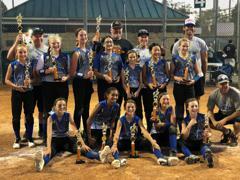 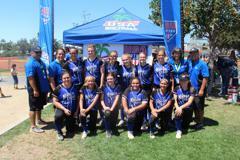 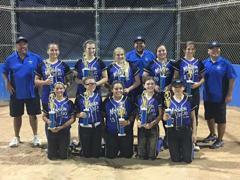 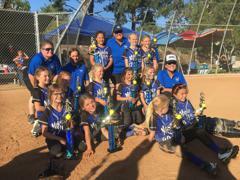 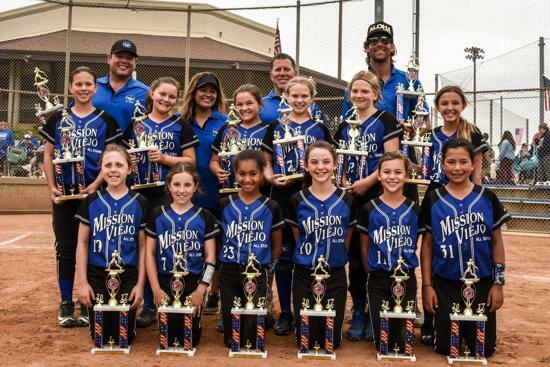 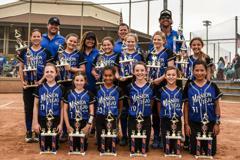 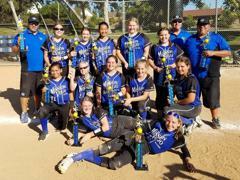 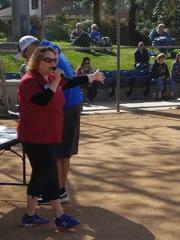 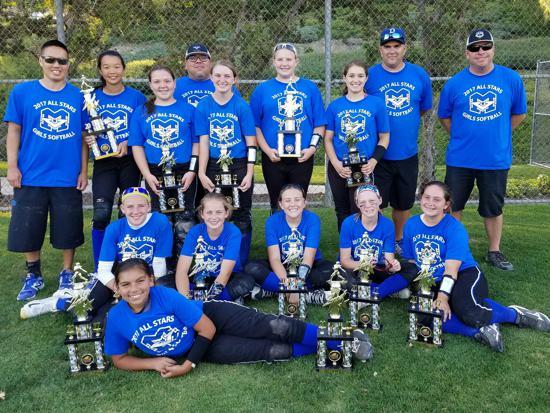 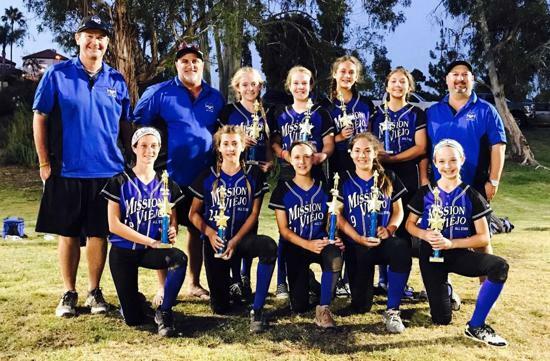 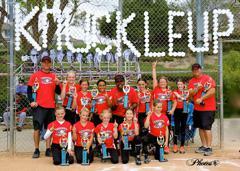 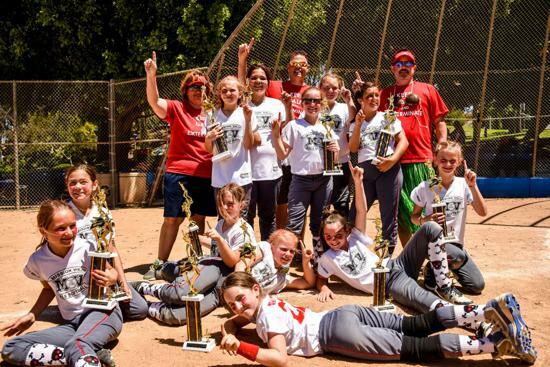 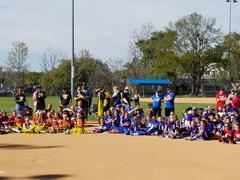 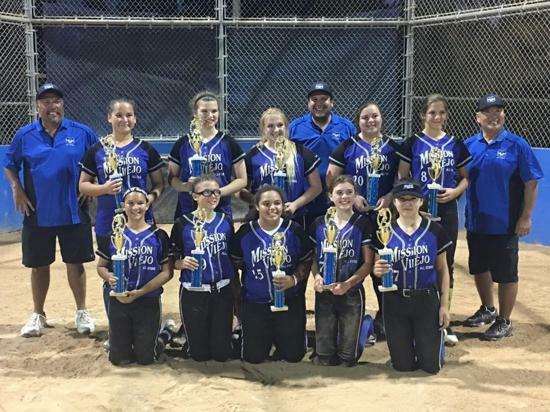 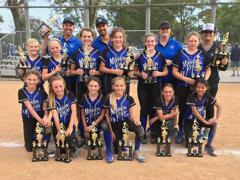 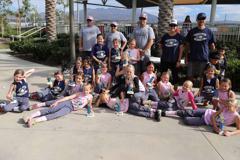 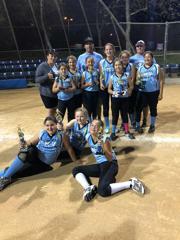 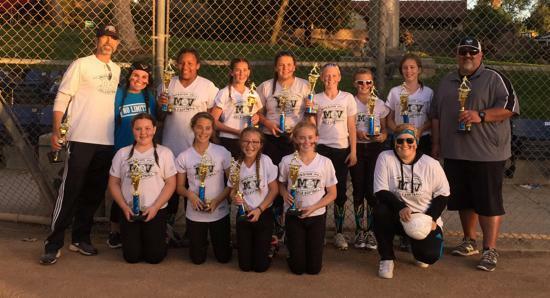 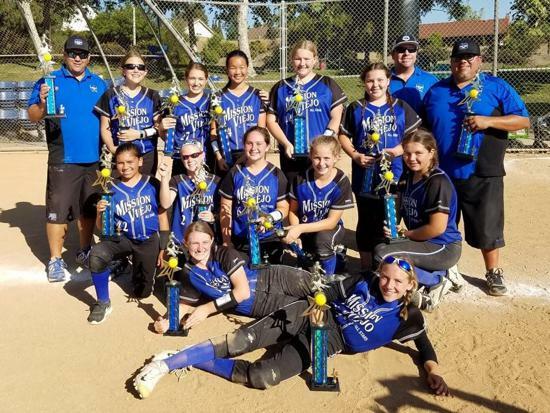 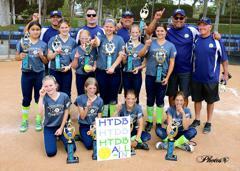 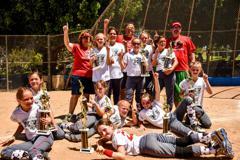 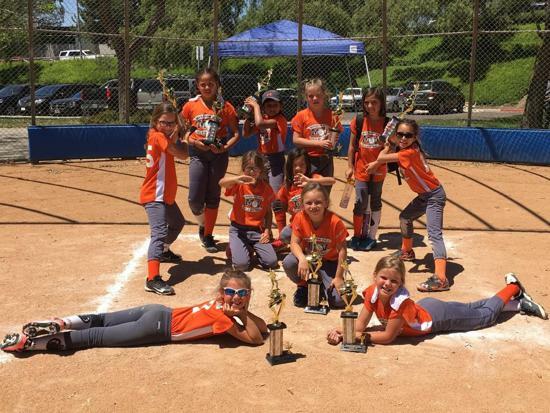 ​Mission Viejo Girls Softball (MVGS) is an ASA affiliated Junior Olympic FASTPITCH SOFTBALL recreation league. 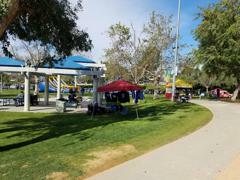 The league draws primarily from the cities of Mission Viejo, Laguna Hills, Lake Forest, Foothill Ranch, and surrounding communities in South Orange County in Southern California . MVGS is a non-governmental and non-profit organization operated by volunteers and funded by business and private donations. Implant firmly in the girls of the community the ideals of good sportsmanship, honesty, loyalty, courage, and respect for authority so that they may be well adjusted, stronger and happier children and will grow to be good, decent, healthy and trustworthy citizens.